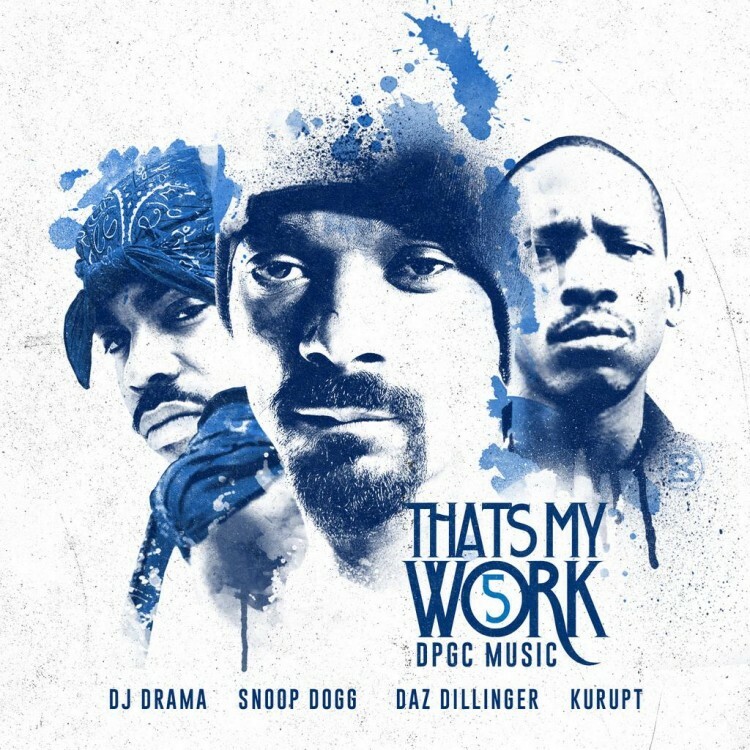 Snoop Dogg returns with Tha Dogg Pound, Daz Dillinger and Kurupt Young Gotti for the first installment of the popular That’s My Work mixtape series. Hosted by DJ Drama, the three LBC legends take aim at some of the most popular tracks out at the moment throughout the 16-track affair, including “Loyal” and “Foreign” among may others. You can listen to the entire That’s My Work 4 below, as well as a download.